We here at When Nerds Attack were lucky enough to talk to the cast and director of Stephen King’s Mr. Mercedes about the upcoming second season, and what’s in store for our returning characters, and how the new characters might change the dynamic of the show. Jack Huston discusses coming into Mr. Mercedes as the new character Dr. Felix Babineau, the differences between the show and book character, and what the appearance of his character might mean for Brady. Breeda Wool discusses what’s in store for Lou in Mr. Mercedes season 2, and what it’s like to play someone who’s been so victimized, and how to find strength in that. Max Hernandez discusses his new character, Antonio Montez, and season 2 of Mr. Mercedes. As a non-book character, how does he fit into this story, and why does Stephen King resonate so much now? Find out! Justine Lupe discusses what’s in store for Holly Gibney in the next season of Mr. Mercedes, where she thinks Holly gains her strength from, and why it’s so important for people to accept the uniqueness that exists within everyone. Director Jack Bender discusses what’s in store for Mr. Mercedes season 2, adapting books to the visual media, and how the show translates in today’s current climate. 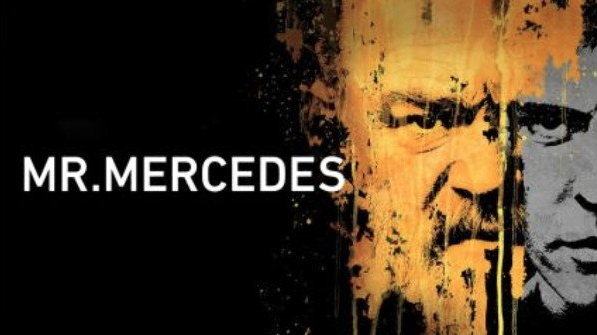 Catch Season 2 of Mr. Mercedes, premiering on August 22nd! !